Our passion is people and their stories. Through our sessions, we will celebrate you, those who you love and you are loved by, and your story. We will create beautiful and meaningful photographs and Artwork to remind you forever of the people and moments that are your story, your legacy, and will inspire you every time you look at it. Because you are a busy parent, I have anticipated every part of the process to make it as special, easy, and fun. You will have a bespoke experience from beginning to end. An experience that will lead to deeper connections with those you love the most. Starting with the Discover Consultation and the photo session, to crafting quality and exclusive Storybooks that will preserve your treasured moments with your favorite people and re-tell your story; to Wall Art that will transform your home into an Art Gallery and proudly tell the world your family story. Your job is to care for your family. Mine is to care for you and your story. Let's celebrate your story and those who you love and you are loved by with elegant and luxurious Artwork that will brighten your home and transform it into your own private art gallery. During our Design & Ordering consultation, we will work with you to design and create beautiful ways to display your portraits at your home and re-tell your treasured moments and stories. 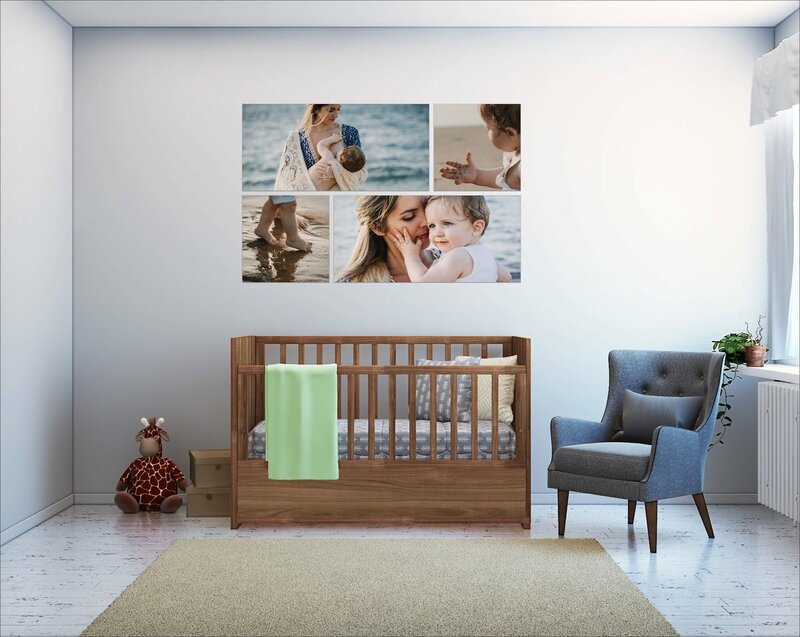 We offer amazing Wall Art collections, StoryBooks, and Heirloom Portrait Boxes that we know you and your family will cherish as treasured family heirlooms. Learn more by clicking below or, better yet, by setting up your own consultation. I still remember the exhilarating feeling when I held my precious little one in my arms for the first time, the hours and hours I gazed into her squishy little face, her tiny little hands, and feet… time stood still. The world shifted and nothing else matter as much as the precious life I was holding. I had three exhilarating moments. As I enter this lifetime journey called motherhood, the world kept revolving with each new milestones as they kept growing, and so was my desire to keep them forever. My husband gave me the best gift a mother could ever receive…a camera. I documented each big milestone and every little silly moment too. And I’m so glad I did! I have an immeasurable amount of my own children’s childhood memories in photographs I can put together a big puzzle of their childhood. Each year for their birthday I grew a little sentimental of how fast they were growing, so I'd looked back at the many photographs I had and without knowing it, I became their story-teller. Reminiscing and retelling their stories gave them a sense of belonging, security and confidence in who they are now, and that makes me so happy. "I want my images to make your heart melt when you see your kids beautiful face and think of how blessed you are to have him or her. I want my images to cause for you to can’t stop looking at them, and that you can share with other the joy of being a parent. It has been like this for me…I can’t wait for you to feel the same! Best feeling in the world!" 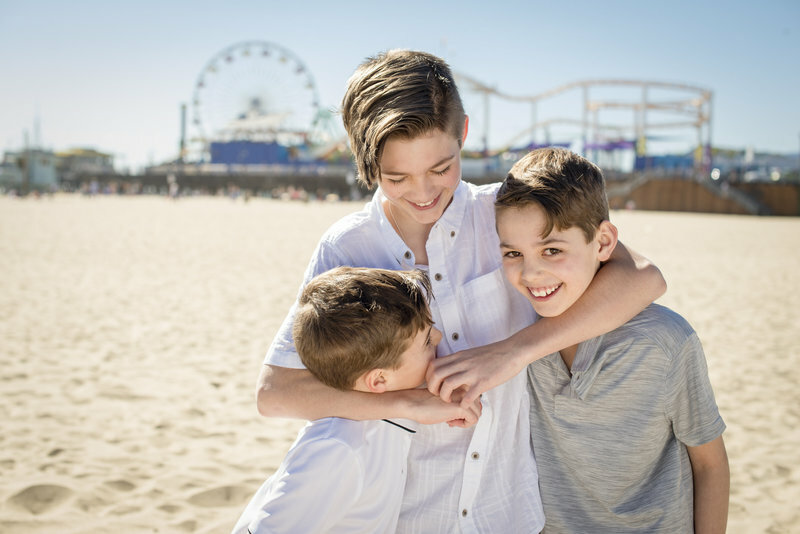 that offers a unique and transformational photography experience for families that celebrates and treasure every moment of their family. Photographs that will priceless yo you."